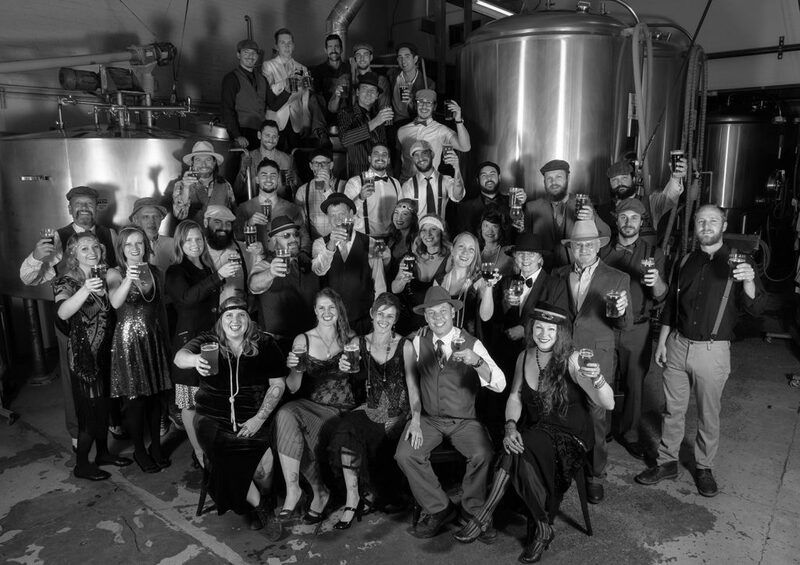 The Flagstaff Brewery Trail has never been more fun – or rewarding! Northern Arizona has always been THE place for hiking, biking, skiing, and sightseeing in breathtaking beauty. But the real adventure begins right here in the heart of the city. 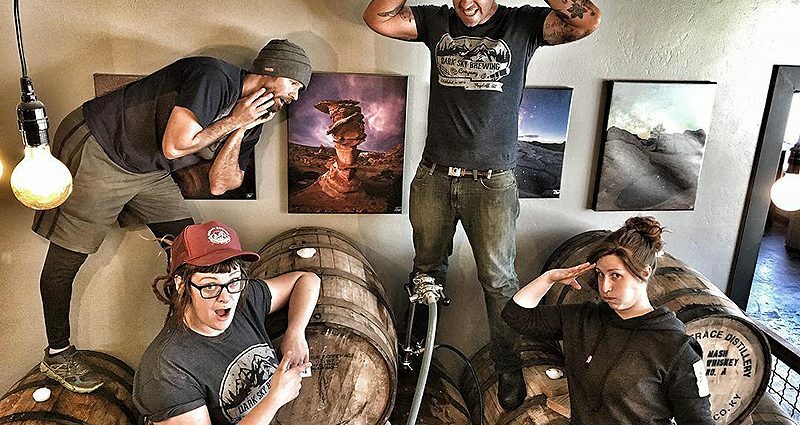 Flagstaff’s local breweries have something to please everyone’s craft beer palate, from distinctive IPAs and light-hearted Sessions to limited-edition brews and Kölsch-style ales. 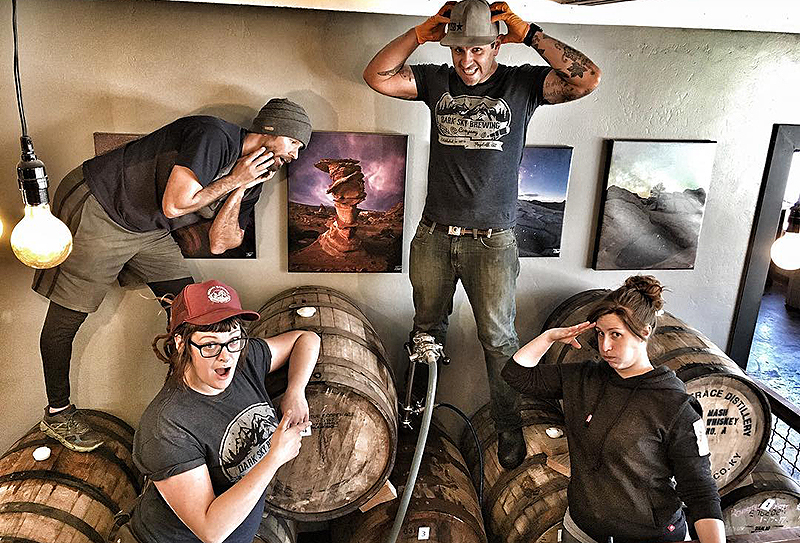 So grab a passport and start exploring the wild creativity that has turned Flagstaff into Arizona’s Craft Brew City. Best of all, your journey ends with the treasure of a lasting trail memory: Our special-edition commemorative nonic-style pint glass. Cheers! You can find all the details you need under How It Works and FAQs including Trail Rules. Be sure to hit the trail responsibly. Local trekkers always know to play it safe by letting someone else drive. Consider designating a driver, calling a taxi—or add to your adventure with friendly Lyft or Uber drivers who know and love everything Flagstaff. 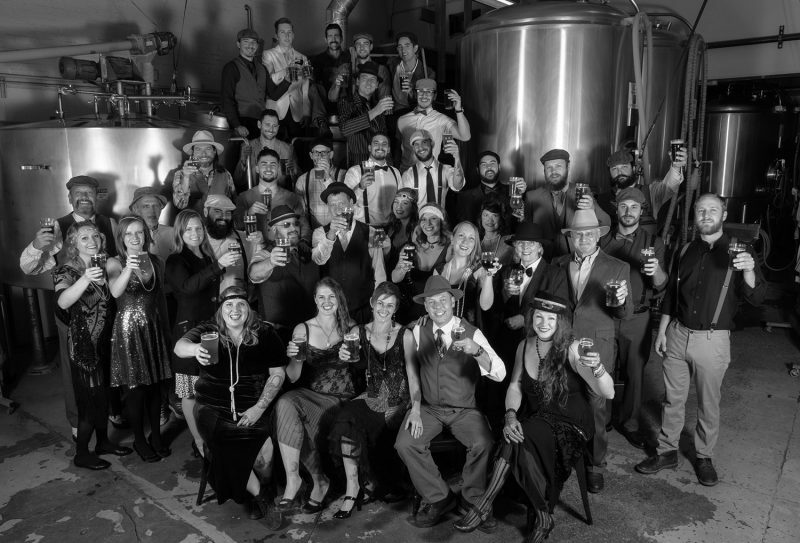 Behind every brewery and every brew lies a world of colorful stories about travel, people, places, legends and dreams. 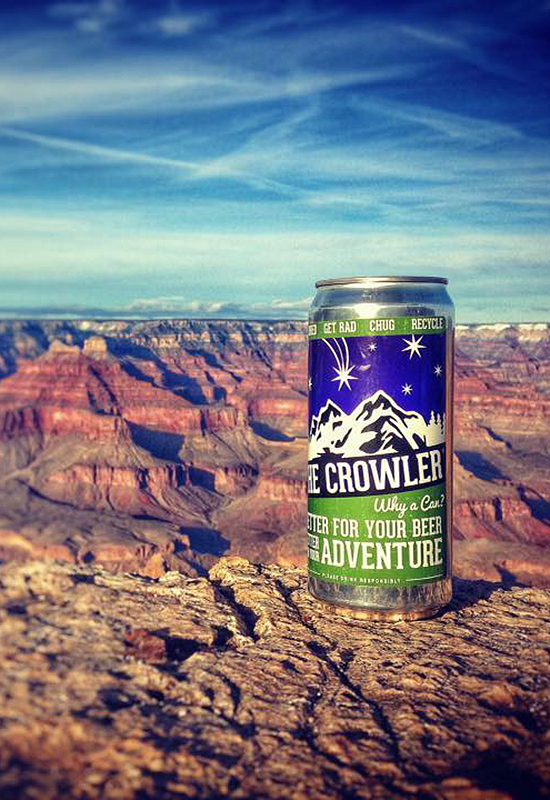 Make new friends or reach out to beer lovers everywhere by using #craftbeerflg to share photos and experiences. Print a copy of the passport here or pick one up at the Flagstaff Convention & Visitors Bureau locations listed below. 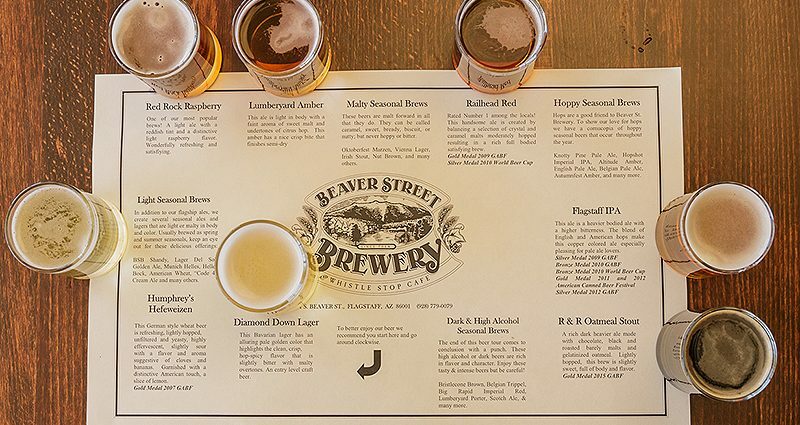 Your passport will include a map with the name and location for each craft brewery along the trail. Now relax and take your time exploring. 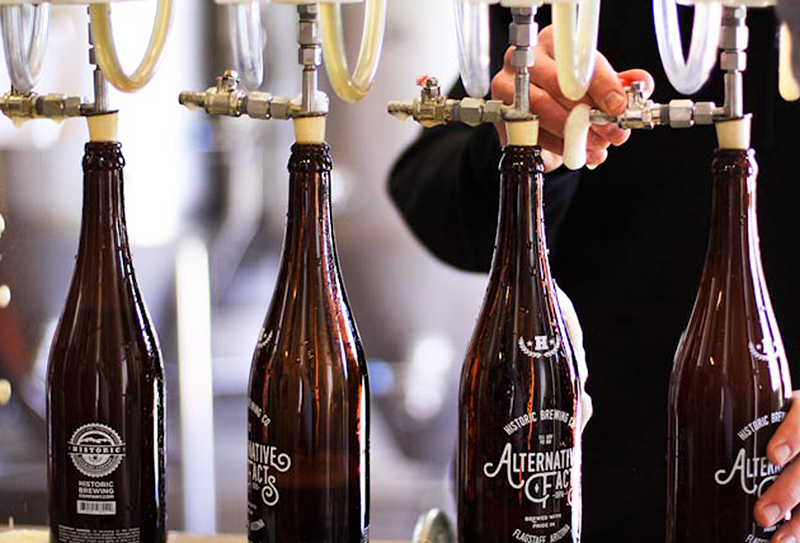 Plan ahead for each beer venture by contacting each brewery to confirm the business hours. 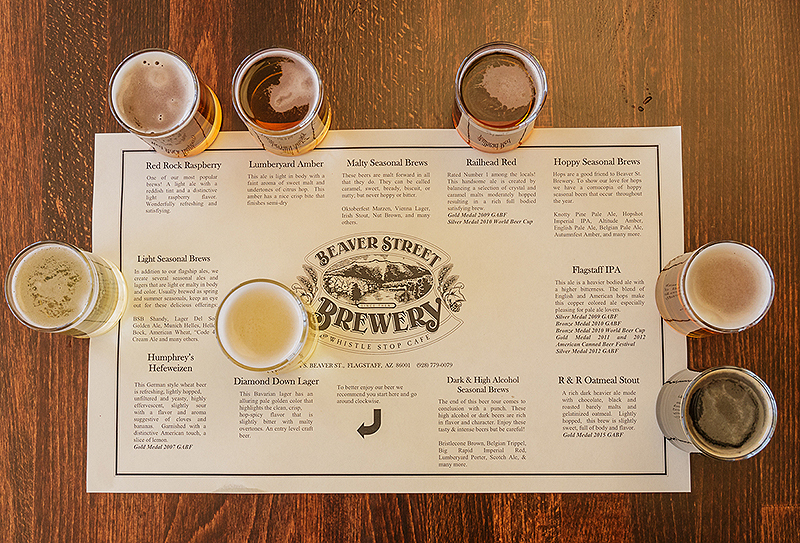 No deadlines to meet, no rush to sample a pint at each brewery and collect all nine passport stamps. 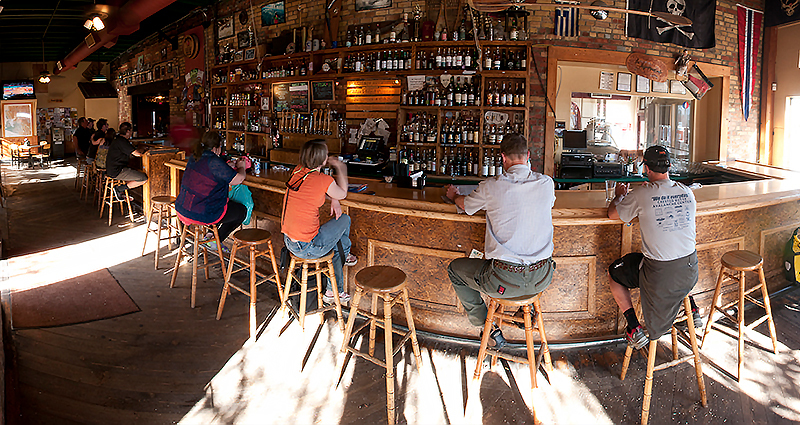 Savor the suds and drink in the unique brewery settings and offerings along the way. No purchase necessary to receive a passport or stamp. 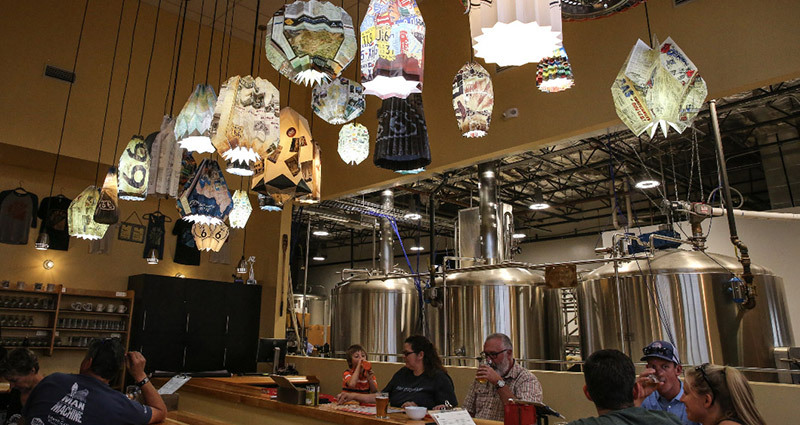 The 15-handle Taproom may have limited hours, but this brewery’s must-see location in an industrial park is only outdone by the “crafted awesomeness” of each beer. Piehole Porter is the undisputed star as a cherry-vanilla porter that drinks like a liquid cherry cordial. 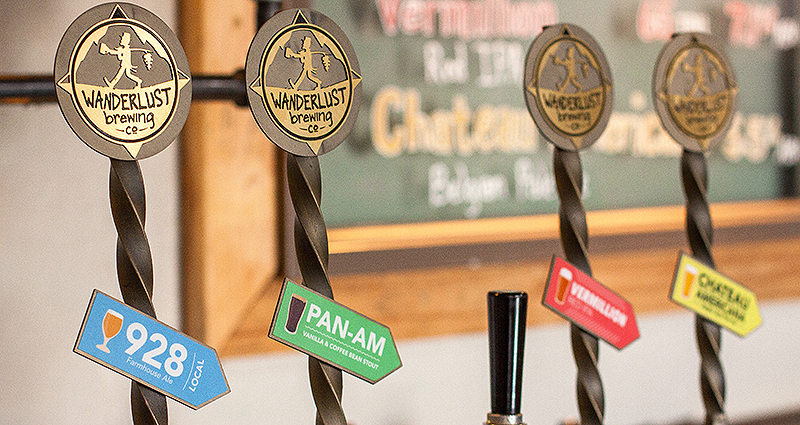 Wanderlust brews beers inspired by a lifetime of travel and adventure. 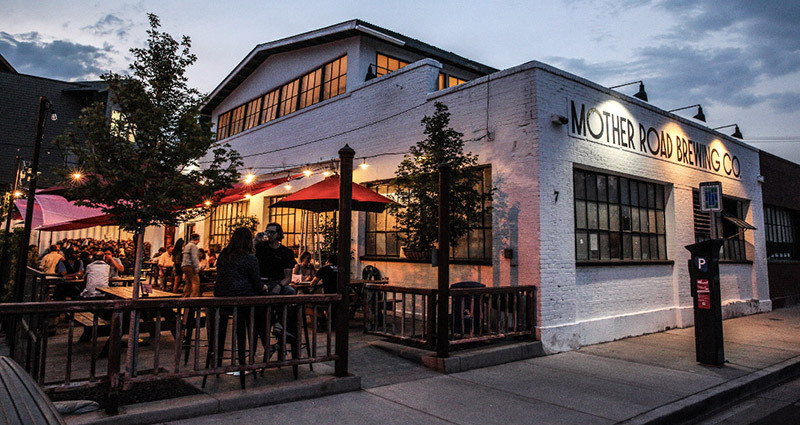 Their specialty is Belgian and German inspired beers, and also modern twists on classic american styles. Flagships include the 928 Local, a wild-fermented Farmhouse Ale, and Pan American Stout which contains Mexican vanilla and locally roasted coffee. Carrying on the passion for distinguished beers and building community, Butler Brewery is Mother Road’s newest location. 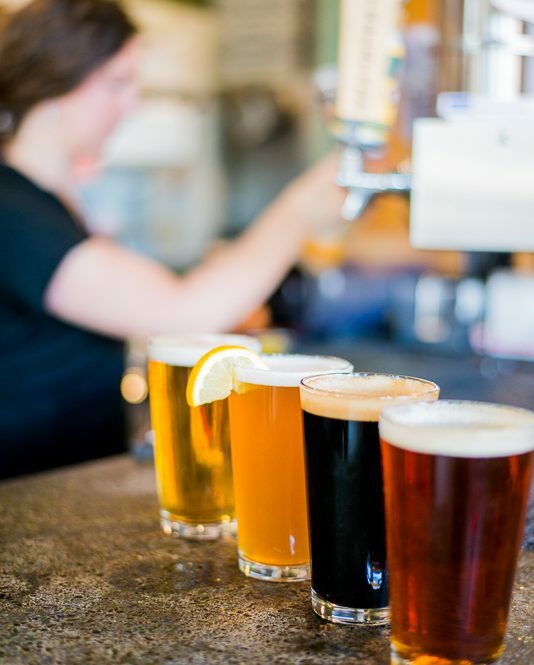 Crowd-pleasers in any season include the famous Tower Station IPA, Lost Highway Double Black IPA, and Kölsch Style Ale with orchard-fresh aromas. Named for Historic Route 66, “Mother Road” is most famous for its award-winning Tower Station IPA, an India Pale Ale with aromas of tangerine and pineapple. Downtown Brewery is an ideal setting to relax with a pint and linger over conversation or a book from the small library. 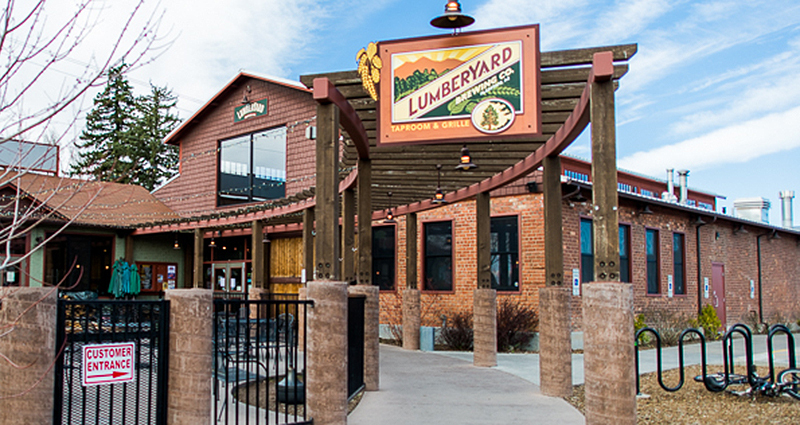 Lumberyard Brewing is located in one of the last standing buildings from Flagstaff, Arizona’s Lumber Era. 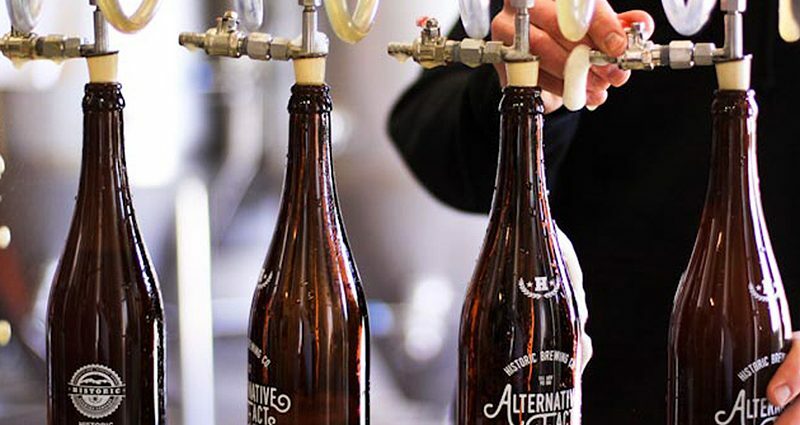 Check out the brewers through the glass in the dining room, grab a pint of Flagstaff IPA, Knotty Extra Pale Ale or Humphrey’s Hefe and enjoy a bite to eat out on their scenic beer garden. 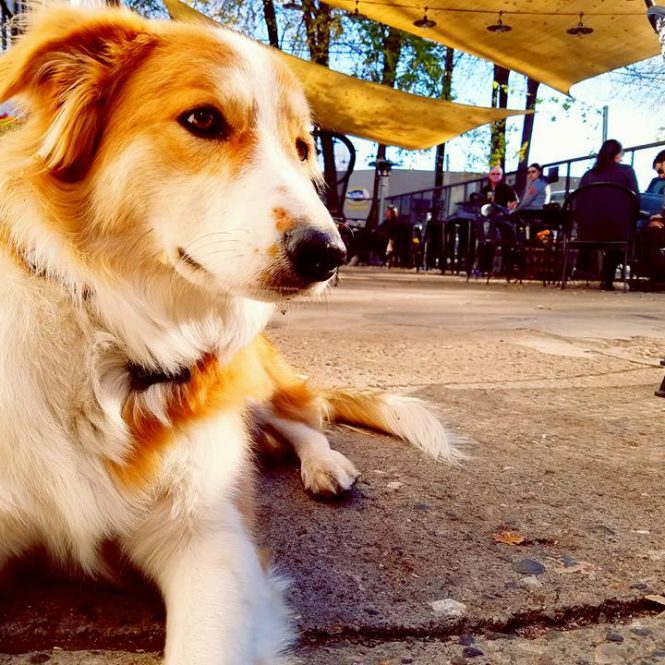 With its courtyard patio and casual, friendly pub atmosphere, “Flagbrew” has been delighting locals and visitors with small-batch, hand-crafted beers since 1994. One of the finest offerings is the Blackbird Porter, where the firm hop backbone works well with roast and chocolate notes. Constantly pushing the limits of creativity, Dark Sky was named for Flagstaff’s designation as the 1st International Dark Sky City. Producing hundreds of experimental recipes since its opening in 2014, the brewery strives to introduce three new craft beers each week. Can I still receive a souvenir pint glass for a partially completed passport? What if I am missing just one stamp because a brewery was not open the day I visited? Souvenir pint glasses can only be redeemed with complete passports. Trail trekkers are responsible for planning their adventures around available days/hours. Does it matter what order my stamps are in? Is there a deadline for turning in my passport? No, please take your time exploring the Flagstaff Brewery Trail. However, the availability of souvenir pint glasses is necessarily limited to stock on hand. Can each member of my family or my group redeem a passport for a souvenir pint glass? Yes, as long as each one is 21 years or older and brings in a completed passport. Can I bring underage children into the breweries? Generally, yes, and many breweries do offer a full menu for family dining. Contact the individual brewery if you have specific questions or need additional information. 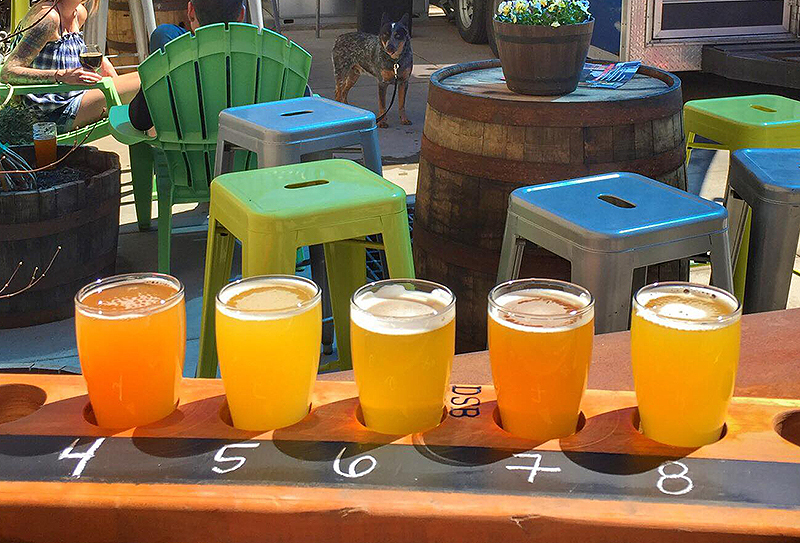 Minors are not eligible to complete a Flagstaff Brewery Trail passport. Can I bring my friend’s passport to the Convention & Visitors Bureau or the Flagstaff Visitor Center and pick up the souvenir pint glass for him/her? Yes, as long as your friend is 21 years of age and you have the original completed passport. 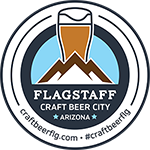 Are the commemorative Flagstaff Arizona’s Craft Brew City pint glasses available for purchase? No, not at this time but the Flagstaff Visitor Center does offer a wide variety of other souvenir merchandise. 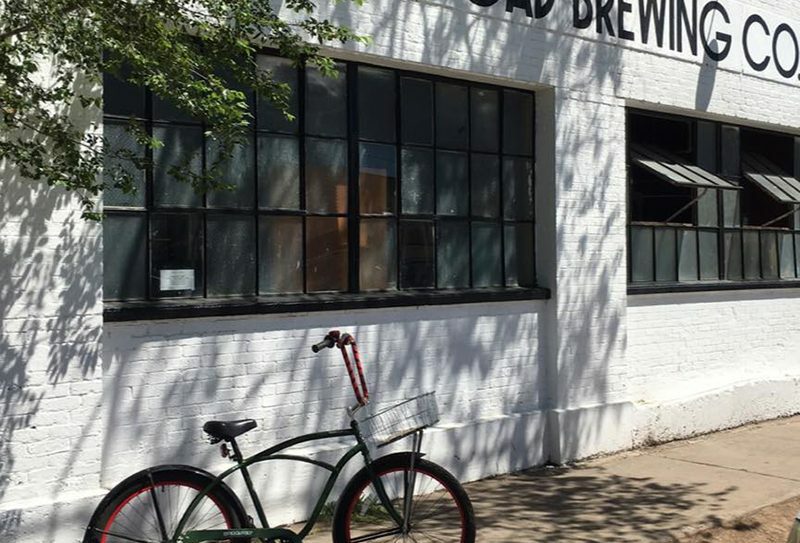 How can I get around the Flagstaff Craft Brew Trail without driving? Flagstaff is home to a public bus system, The Mountain Line and a number of privately owned taxi services. One of the most popular, affordable and convenient options is using Lyft or Uber for friendly, knowledgeable drivers at a moment’s notice. 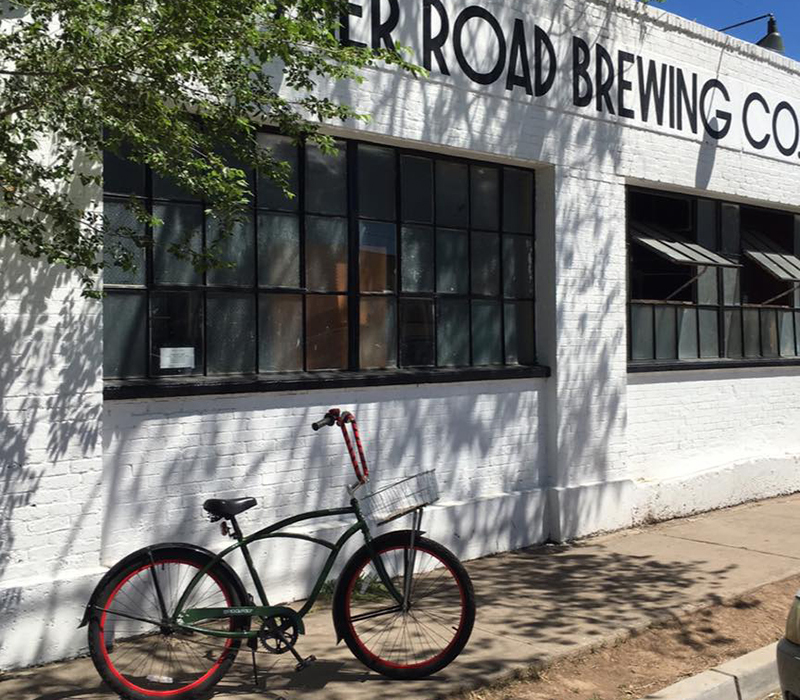 Some sections of the trail near Historic Downtown Flagstaff and Route 66 are also walkable between breweries. Bicycle responsibly by using the Flagstaff Urban Trail. Please drink responsibly! ©2018 Mother Road Brewery. All Rights Reserved. 2018 Craft Beer Flagstaff. All Rights Reserved.